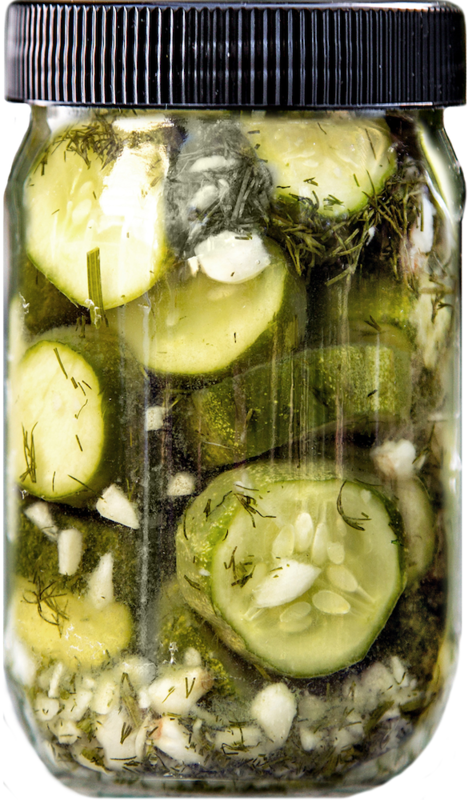 Call our pickles fresh, call them handcrafted. Just don't call them artisanal. 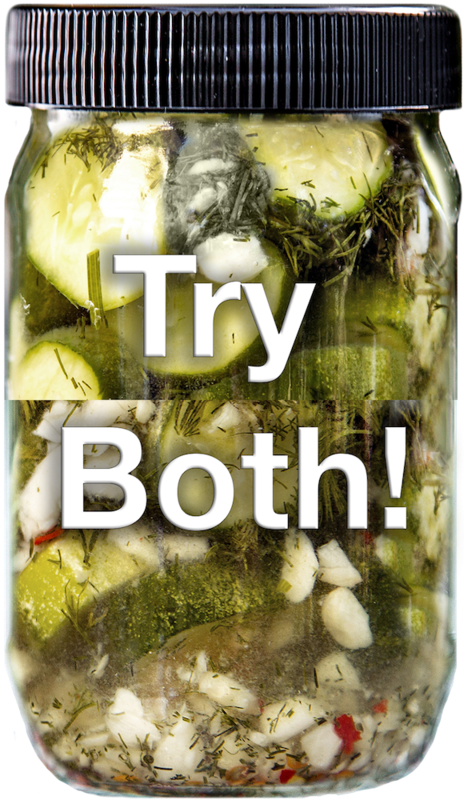 Yes, our pickles are all natural, small-batch and locally made. 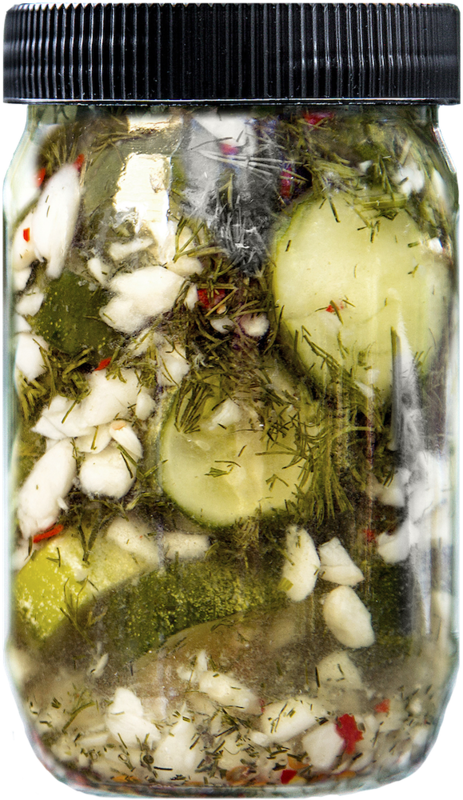 And our bold brine is brimming with fresh hand-chopped garlic and dill. We're even gluten-free and kosher. But please don't call us artisanal. We're simply a great pickle trying to do some good. Buy Pickals and help support ALS research and patient care. 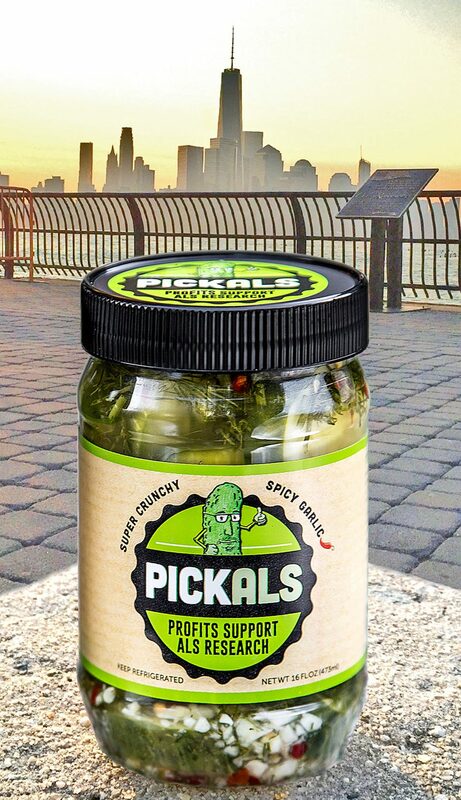 You can find Pickals in these select stores: Bagel Chateau in Maplewood, Stony's in South Orange, Squirrel and the Bee in Short Hills, and Sobsey's in Hoboken. Sorry, but we are no longer shipping Pickals. Keep all-natural Pickals refrigerated to preserve their crunch! Visit us on Facebook for the latest news and information.